Bring the beauty of nature into your own backyard. Green Acres, trusted by Alaskans for professional, full-service landscape and aquascape design, construction and maintenance since 1991. Our experienced team has been designing, installing and maintaining landscapes in Anchorage for 20+ years. Explore some of our favorite recent projects. Inspiring landscapes are the result of thoughtful landscape design. Your backyard can become a haven for you to relax, enjoy and entertain. 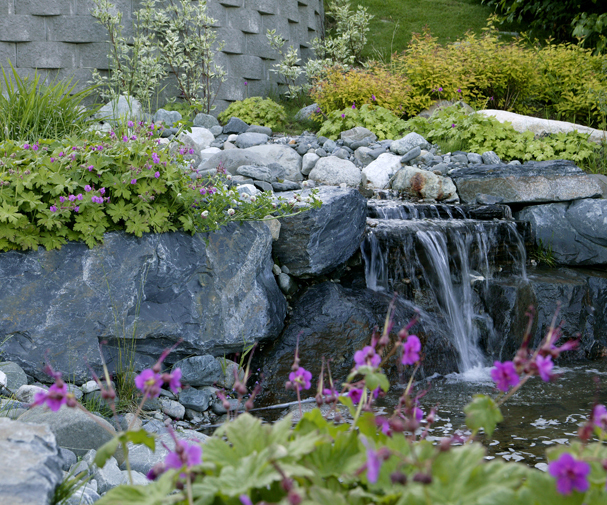 We have been a leading retaining wall installer in Alaska since 1991. Proper care and maintenance maximizes your enjoyment and protects your investment. The basics of a comfortable, beautiful, accessible outdoor living space. Problems with excessive moisture on your property? We have solutions you need. We offer a wide variety of hardscape and softscape materials, aquascaping supplies, and putting greens, as well as topsoil sales and delivery. 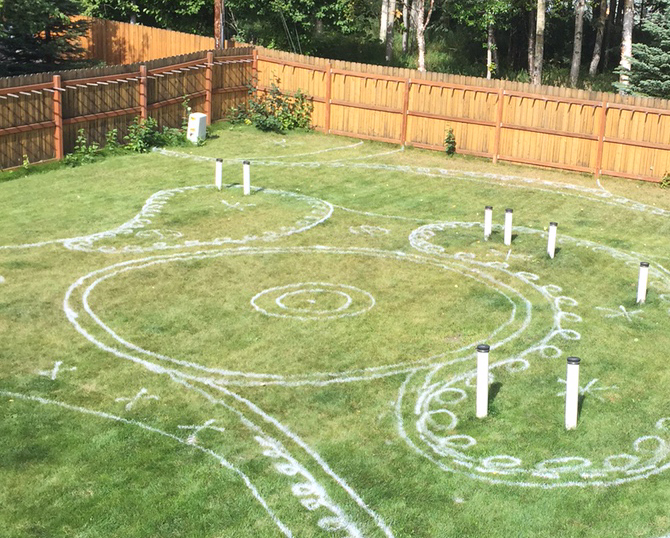 Imagine a fountain, waterfall or pond – right in your backyard. Our full-service maintenance team can care for all your landscaping needs. View before and after transformation photos.